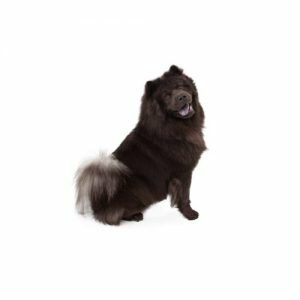 A powerful, sturdy dog of Arctic type, medium in size and muscular with heavy bone, the Chow Chow is an ancient breed of northern Chinese origin. While the breed was originally a working dog, he primarily serves as a companion today and is seen in show rings across the country. This lion-like, regal breed comes in five colors – red, black, blue, cinnamon and cream – and is known for its blue/black tongue and stilted gait. Their coats can also be either rough or smooth. The true origin of the Chow is unknown, but the breed as it is known today is easily recognizable in pottery and sculptures of the Chinese Han Dynasty (206 B.C. to 22 A.D.). An all-purpose dog used for hunting, herding, pulling and protection of the home, some scholars claim the Chow was the original ancestor of the Samoyed, Norwegian Elkhound, Pomeranian and Keeshond. 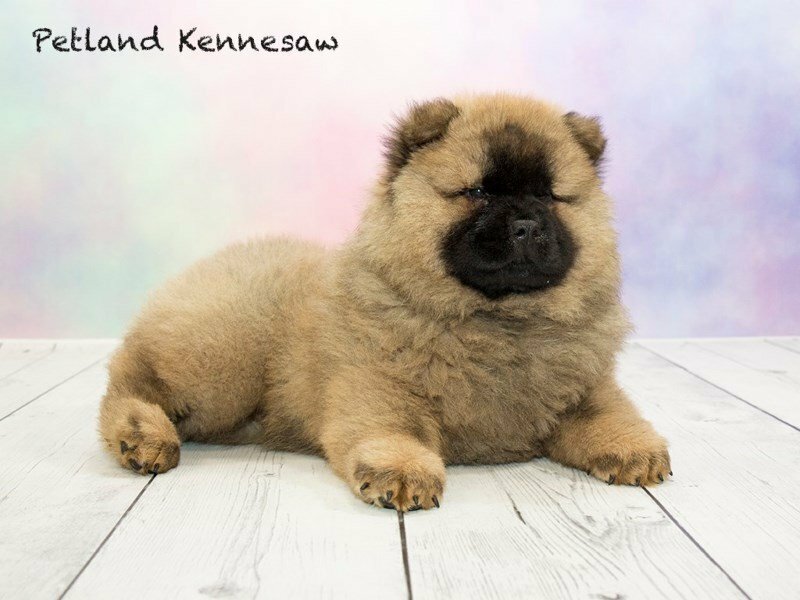 Affectionate and devoted to family, the Chow is reserved and discerning with strangers. Their cat-like personalities make them independent, stubborn and less eager to please than other breeds. They require early socialization and training, and some kind of exercise daily. Regular grooming and bathing is a must to maintain their double coats. Non-Sporting Group; AKC recognized in 1903. Be careful in hot climates. Daily short walk is fine. Are you interested in purchasing a Chow Chow?